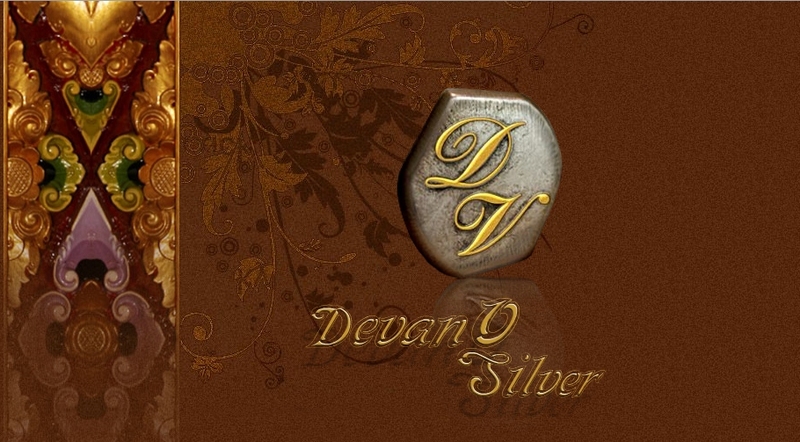 Devano Silver was founded in 2000. We are silver jewelry wholesaler and retailer located in Celuk, Gianyar Bali, comes with fine products. 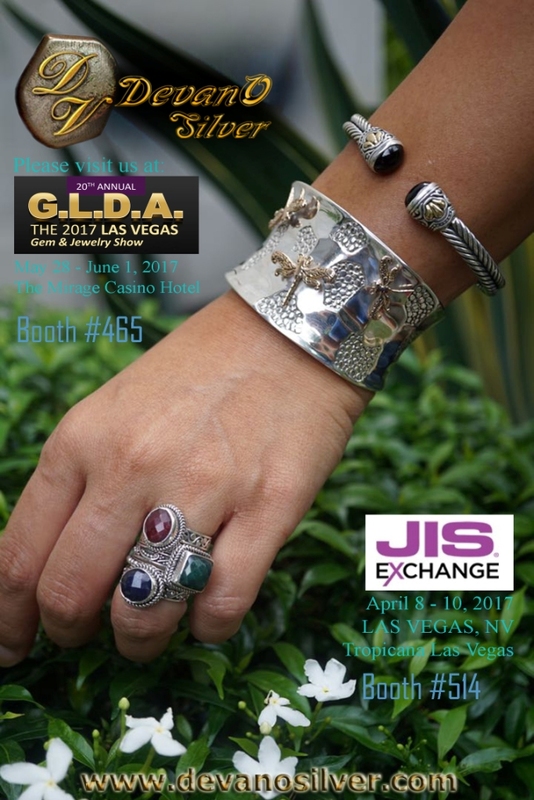 Each product of Devano Silver is an up-to-date fashion oriented, comes with casting and handmade products.